On the morning of the 22nd August 1485, to the sound of thundering hooves, gunshot, the clash of steel and the cries of men in battle, Richard III, King of England, lost his life and the Platangenet line came to an end. But what do we really know of the battle which became known as the Battle of Bosworth Field? How do we separate fact from legend when our knowledge is based on sources which are meagre, garbled or partisan? In this book the author provides as detailed and authoritative a reconstruction of the battle as is possible and aims to engage the reader in the actual "detective" work involved. Much of the fascination of the military clash itself lies in the dramatic events which led up to it. 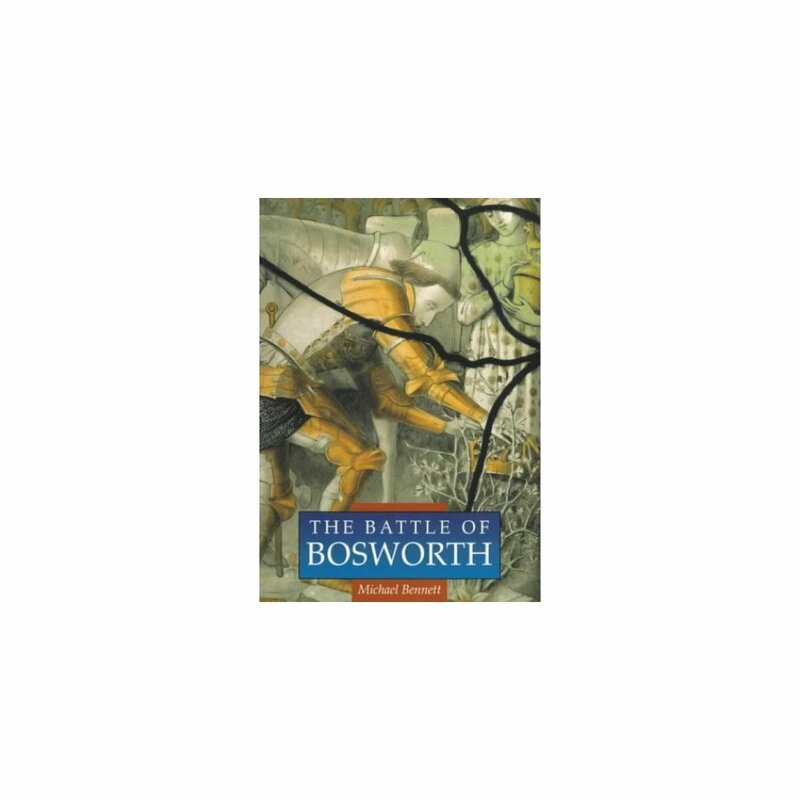 The author, therefore, provides the background of war and politics in the 30 years before Bosworth, focusing on the events and experiences which shaped the lives of the various combatants. 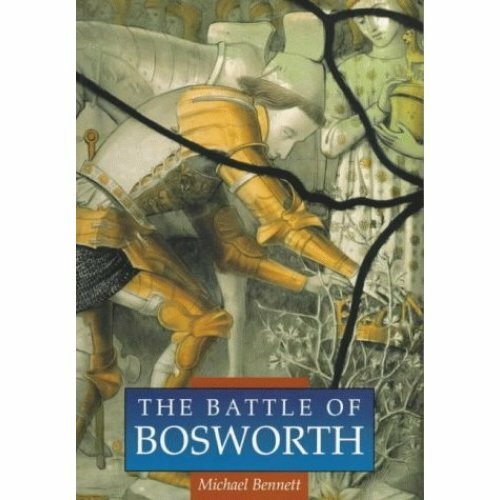 This sets the stage for a detailed description of the political and military manoeuvres that reached their climax on the battlefield on 22 August 1485, and the way is prepared for a wide-ranging analysis of the meaning and significance of the battle of Bosworth in British History.